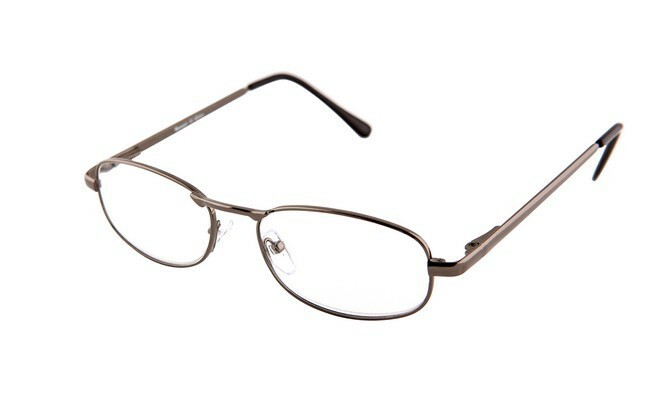 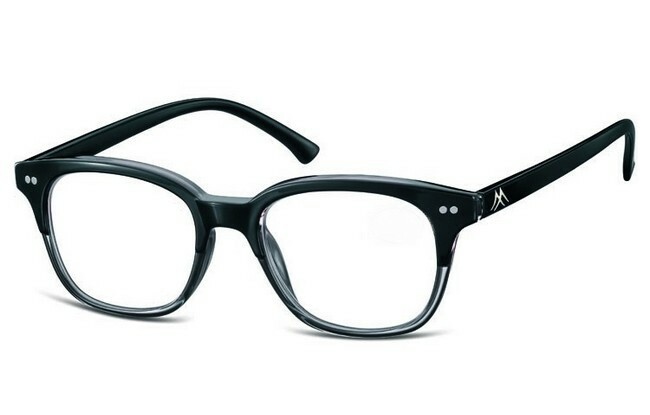 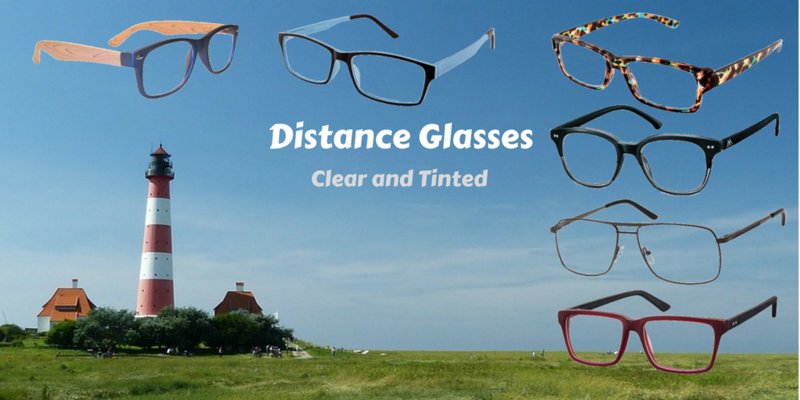 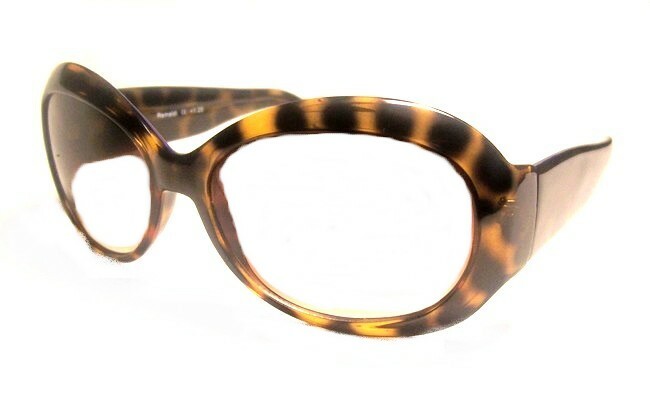 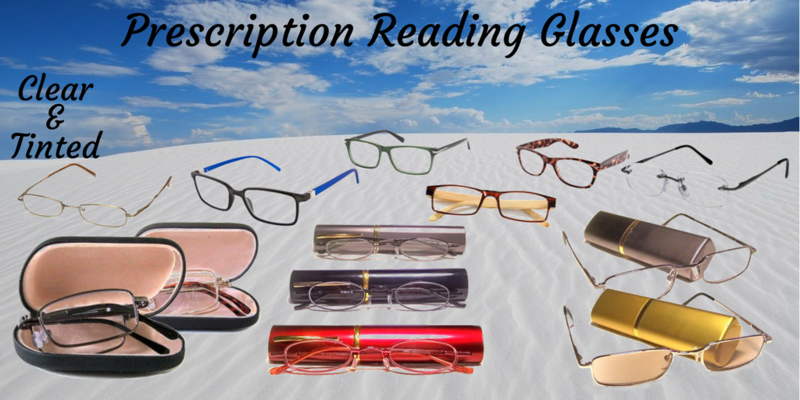 Bifocal Reading Glasses - consisting of lenses with a plain upper section and a lower reading section. 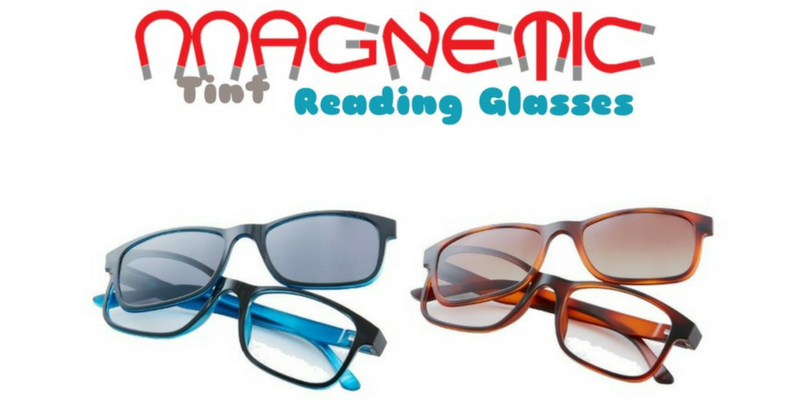 These bifocal reading glasses allow the user to read and look at distant objects without the need to remove or glance over the top of the glasses. 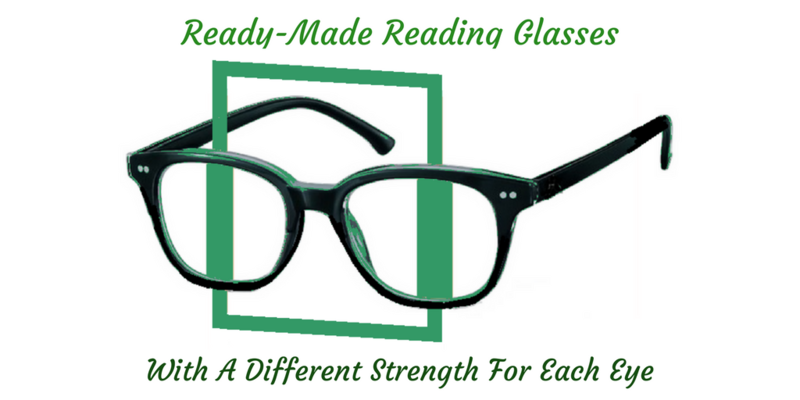 This is because the bifocal readers have a lower lens section that corrects near vision focusing problems, whilst the upper section is a plain lens without any corrective power. 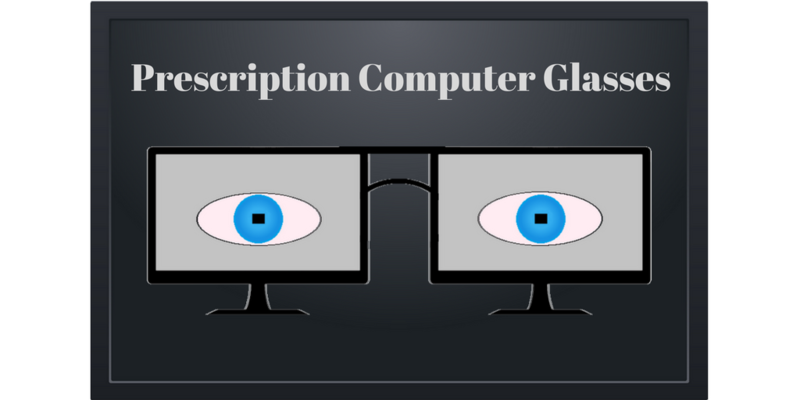 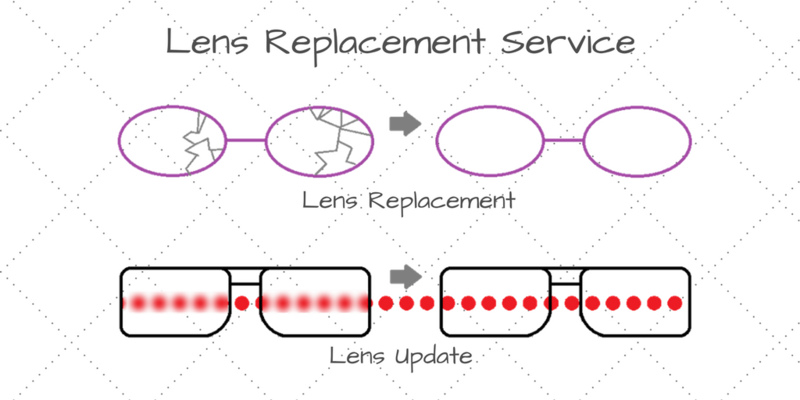 The lower corrective lens is a D-section that forms part of the surface of the main lens. 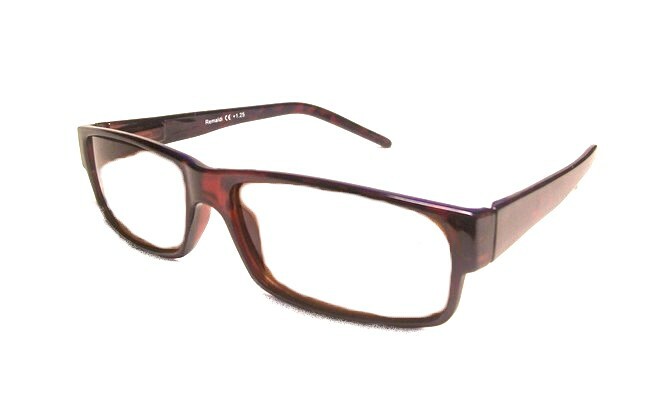 The dioptre values available for the reading lens start at +1.0 dioptre up to +4.0 dioptre.